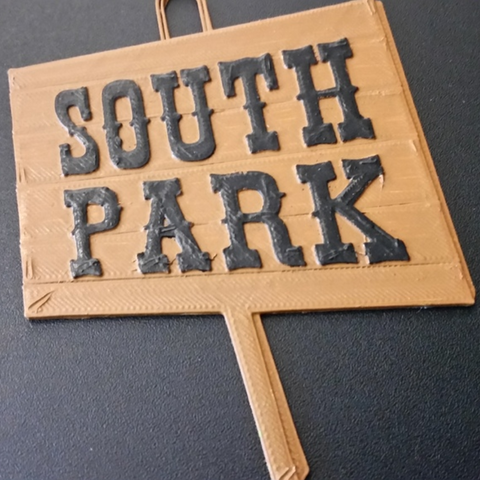 It's time to bring the 3D Printmas South Park videos to a close with the last installment. In this one we have the South Park sign hanger, and who better to top the tree than Mr. Hankey, the Christmas Poo. To create these I followed the same process as the preview south park characters. I imported pictures and traced them with a sketch in Fusion 360. 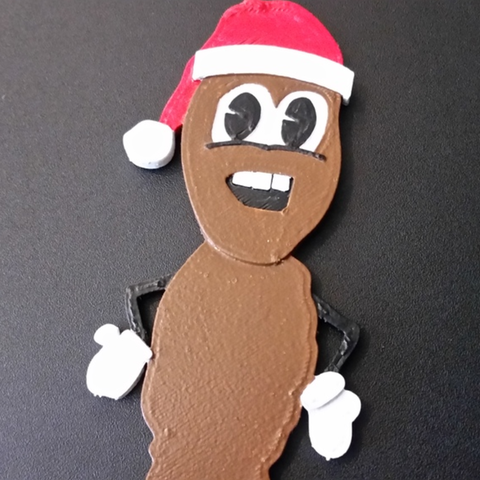 I also printed an oval to go behind Mr. Hankey so he could be more easily seen, and a topper base to allow the topper to sit on the tree without falling off. Then my wife painted them up with acrylic paints like the previous ones. I also printed out some Member Berries (info above) to throw on the tree. Then decorated the tree up with light toppers and all the characters. And that brings us to our full South Park Christmas tree!